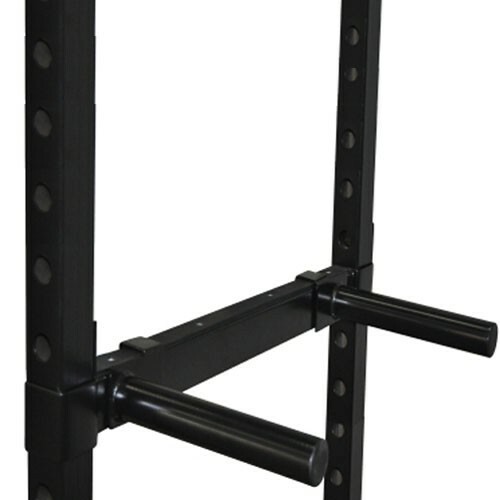 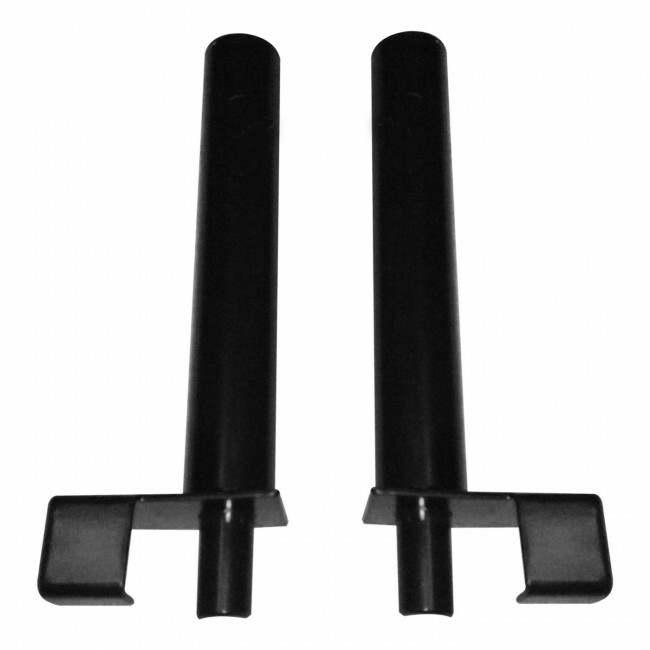 These replacement dip handles are compatible with the heavy duty crossfit half rack and the heavy duty power rack. 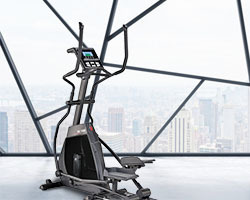 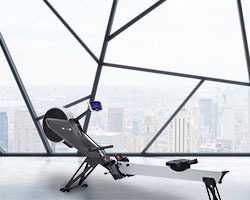 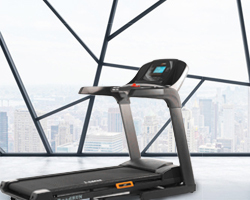 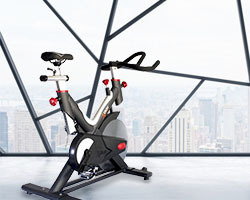 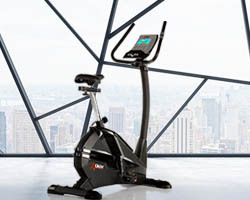 They provide a comfortable and safe workout environment and can support up to 150 kg (330.7lbs). 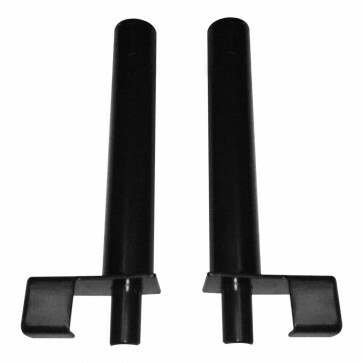 Those highly durable handles come in a pair.